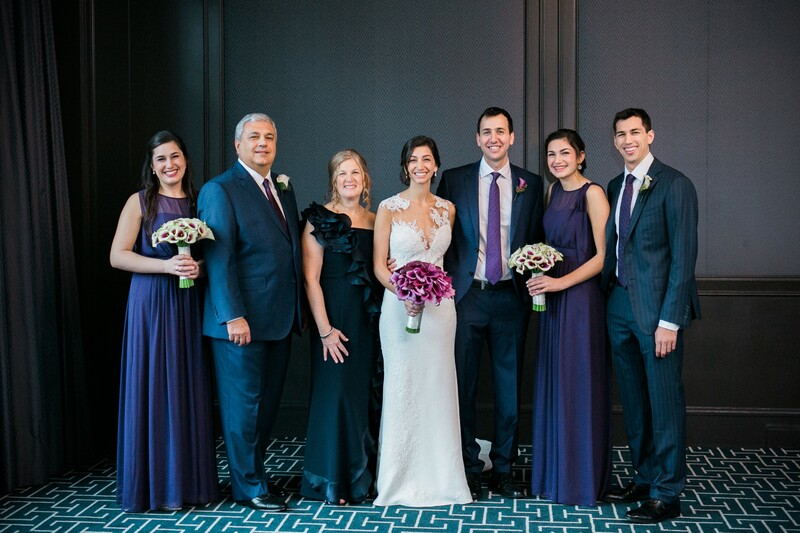 This fall we celebrated the wedding of our eldest daughter Jessica ’02. Our joy was shared by the Schechter community that grew up around us since the day 23 years ago that we dropped off Jessica in Naomi Katz Mintz’s kindergarten classroom. The hora was filled with concentric circles of classmates of Jessica and her three Schechter siblings (Becca ’04, Ben ’07 and Veronica ’12); Schechter parents who became the closest of friends as our kids grew together into emerging adults and as we embarked on our own Jewish journeys; and Schechter Board and Committee members who worked alongside us in our volunteer efforts to help Schechter grow from “Good to Great.” Schechter has given the Leifer family a gift for the generations and we are humbled and honored to have the opportunity to say thank you. When it was time for us to update our estate plans, we thought about what it would take to ensure Schechter’s vitality for generations to come. And with that, we are proud to share that we intend to leave an endowment gift to sustain our annual gift to Schechter in perpetuity and to significantly expand The Marcia Siskind Leifer Fund for The Creative Arts and Sciences. We hope to inspire passion for art and science in Schechter students for generations to come. Schechter takes in kids whose parents flock to Boston from all over the world and sets them up to be effective “Jewish bridges.” Bridges to our American Jewish friends and family who are less comfortable with tradition. Bridges to our Israeli mishpocha (family) who thirst for connection to America. Bridges to Americans of all stripes who value tikkun olam (repairing the world) and their spiritual connection to the Holy Land. As such, Schechter is a vital institution of Boston and American Jewry and should be supported by all of its stakeholders – parents and grandparents, alumni parents, and community leaders. The Generations Campaign supports our commitment to providing our students with a dynamic 21st century education, infused and enhanced by Jewish learning and values, to prepare our students for informed and active engagement in the Jewish community and the broader world.As of November 2016, Schechter’s Generations Endowment Campaign has raised $9,581,166 toward our $12.5 million goal.To learn more, contact Natalie Matus at natalie.matus@ssdsboston.org or 617-630-4617.